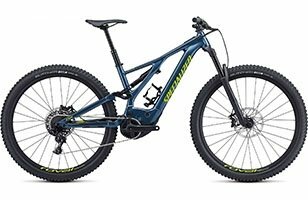 Our range of mountain bikes includes hardtail mountain bikes (those with only front suspension but greater pedalling efficiency), full suspension mountain bikes (bikes with front and rear suspension for faster and more controlled riding) and electric mountain bikes (pedal assisted power which lets you keep riding harder and longer). 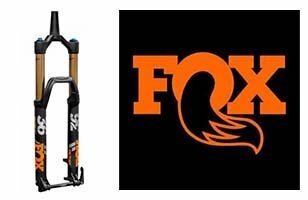 We only stock the best brands so that you know you’re getting a bike that is good quality, performs well and is fun to ride. 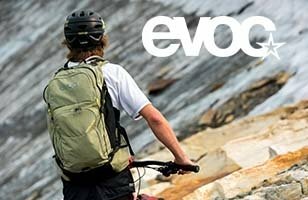 Giant mountain bikes cover all riders including children and teen, trail and enduro riders. 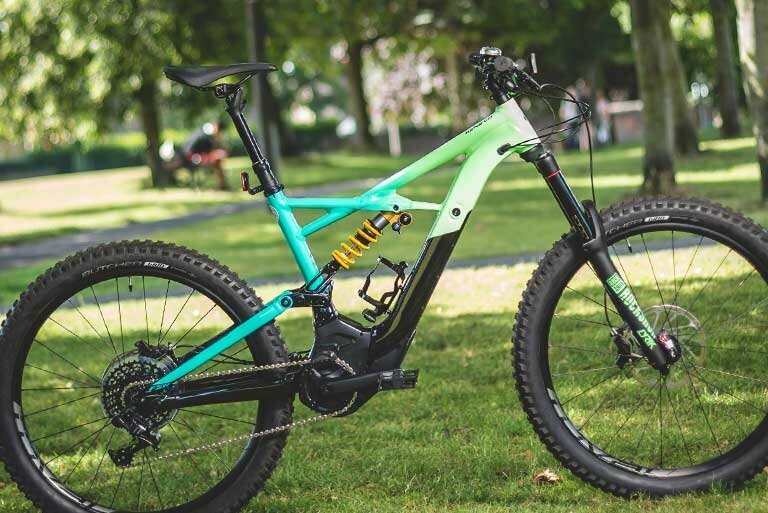 It’s not just the iconic Stumpjumper we stock in our Specialized mountain bike offering, other popular bikes from them include the Turbo Levo, Rockhopper and Pitch. 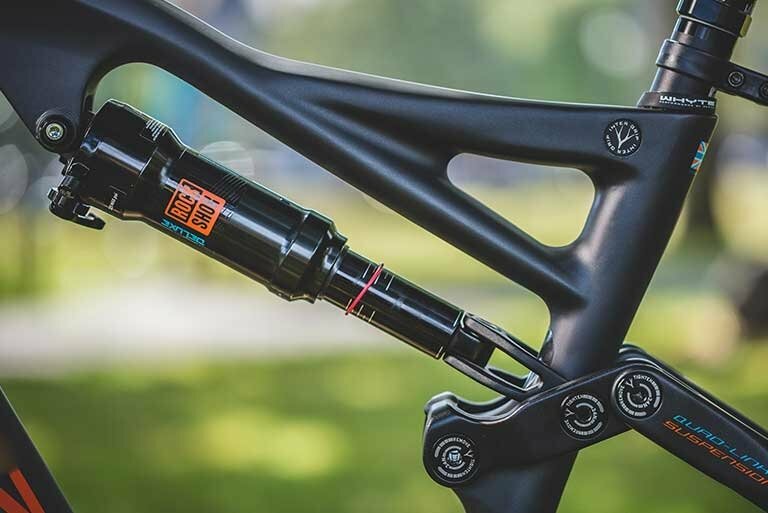 Built on a reputation for designing bikes specially to ride in the Great British weather, Whyte mountain bikes are multi-award winning and their range include both HT and fuss sus bikes. 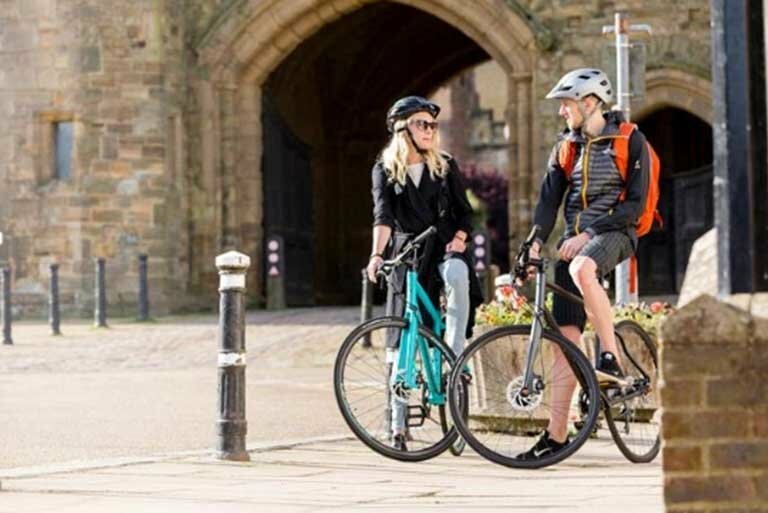 Learn more about our 0% APR finance options and buying through a Cycle to Work scheme. 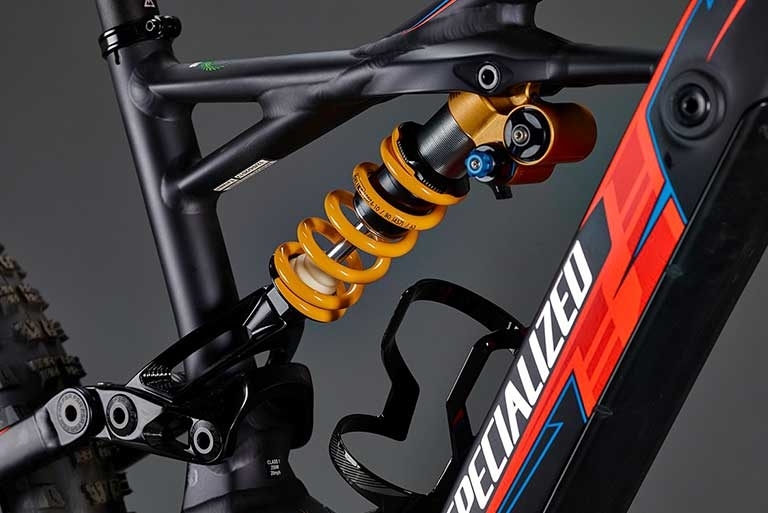 Full suspension MTBs have front and rear suspension. 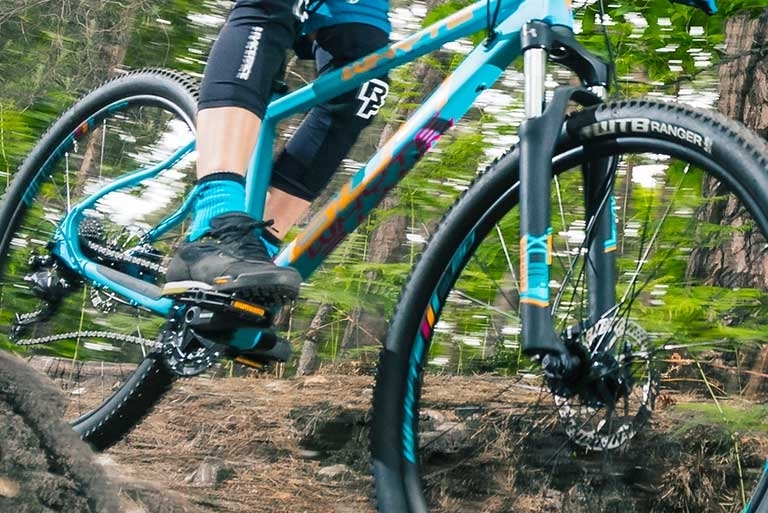 Ride faster and harder with more control. HTs have a fixed rear wheel, so the front fork takes the hit. Great pedalling efficiency. Lightweight, stiffer carbon frames are a must for an ultra-responsive ride. Power down, power up. Repeat. With over 40 years in the bike business, they believe in the power of bikes to change lives. Who are we to argue? 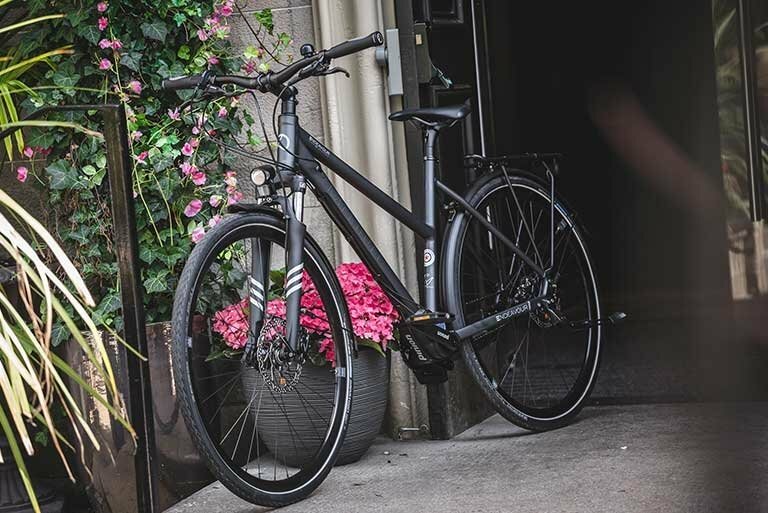 Designed in the UK, these award-winning bikes have a unique geometry and character. Didn't film it? Didn't happen. 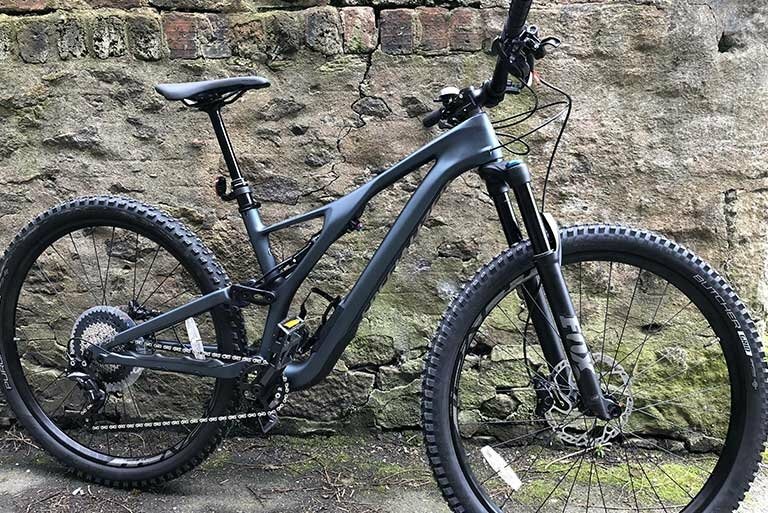 Aberdeen Co-op member Dan takes the Whyte S-150C RS 2018 out for a ride on the trails and has a whale of a time. 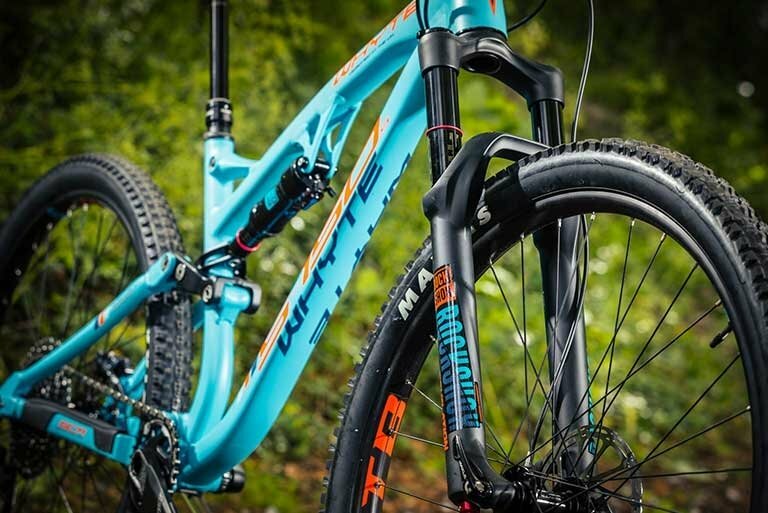 Hear what Dan has to say about this glorious trail machine. Specialized Turbo bikes. Can the world's fastest man beat Grandma?